Success! You have succefully sent the requirement. The billing will start from the second month on-wards, so you will get enough time to evaluate the resource capability in the first month if you are not satisfied, we will provide you replacement resource immediately without any additional cost. How many developers you require? How long is the contract period? Every business needs a support of professional social media marketing company, which leads a generating of sales, branding your name in world wide. Pickzy interactive is a leading NASSCOM certified company from Chennai, India. Nowadays, Social media is powerful place for brand awareness. Our experts are well experience in Social media platforms like Facebook, YouTube, Google+, etc. We fulfill the requirements of clients in 50 and above projects. 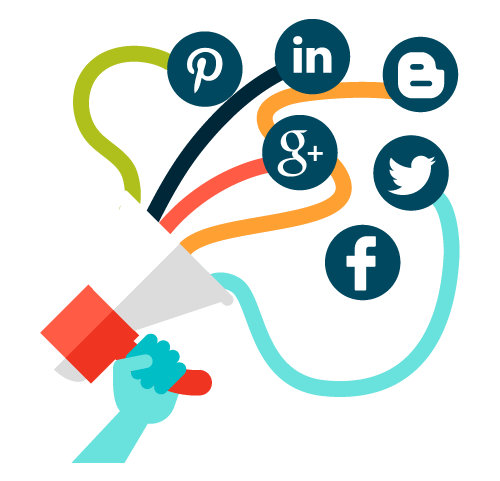 We provide a best support for social media marketing to get sales increase and website traffic. Facebook is a powerful tool to reach more audience in worldwide. We market your brand in fb page belongs to customer interest, location and gender for effective results. Crucial task to handle the user’s attention who available actively over the twitter, increase your followers to reach your tweet more. Your Corporate page is created and managed by a professionals using a marketing strategy to get more leads. We build YouTube channel for your business and optimize your video to drive a traffic and increase your views . A visual bookmarking tool which helps you to discover and save your creative ideas. And share your idea to your neighbor in social. We are doing a effective bookmarking in social media and allow you to edit, share and annotate bookmarks.